IoT has had an undisputed impact on the Healthcare sector. 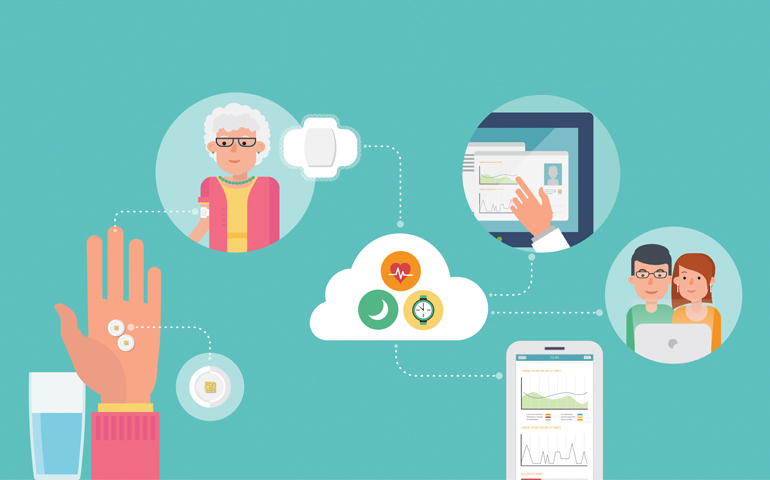 Right from patient monitoring to equipment sales & management, engagements with doctors and most interestingly performing remote surgeries, IoT connectivity can form the foundation for your Healthcare business. Solution Analysts offers an integrated Healthcare System for seamless connectivity amongst the medical professionals and the patients. Highly customizable and cost effective, the healthcare tool covers everything to assure devoted care. Besides uplifted management of Drugs and Disease diagnosis, the system is smartly tuned to negate errors. Mobility is driving innovation in healthcare by facilitating doctors to take care of patients remotely. Remote assessment of patients is hugely anticipated and Mobility driven IoT solutions are the anchors. 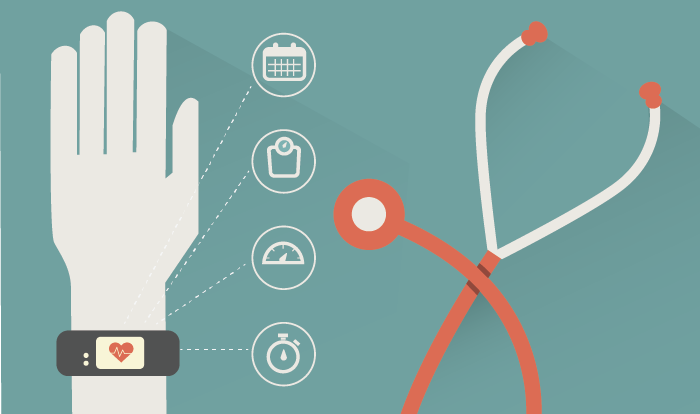 Our health monitoring apps help doctors keep a tap upon their patient’s progress remotely. With inbuilt tracking abilities, routine check ups and consulting helps abbreviate costing at both ends. 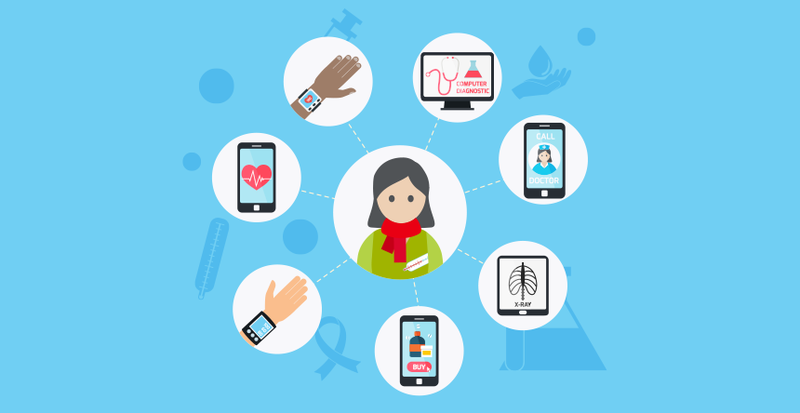 Wearable devices are the most influential game changers in healthcare data capturing. While users can instantly track their calorie count, Blood Pressure scale and Heart Rate to name a few, the readings are instantly accessible to the doctor through an app. Huge volumes of data are being shared across IoT network. How ready are you to process it efficiently? 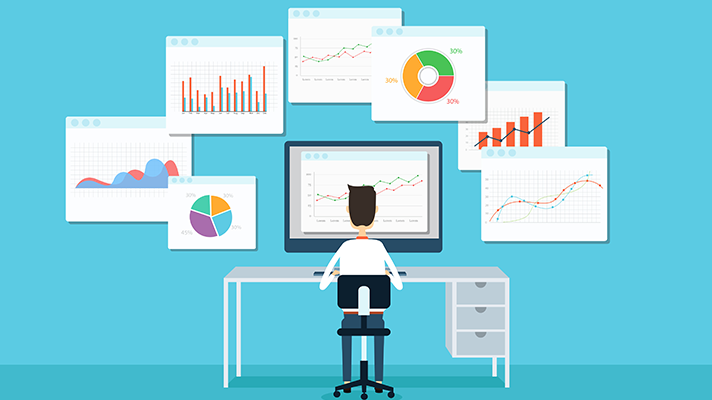 Healthcare is a data driven industry and apical levels of analytics is highly needed to extract the most usable insights. We help keep fraud at bay, cut down on costing and thus much better clinical decision making. 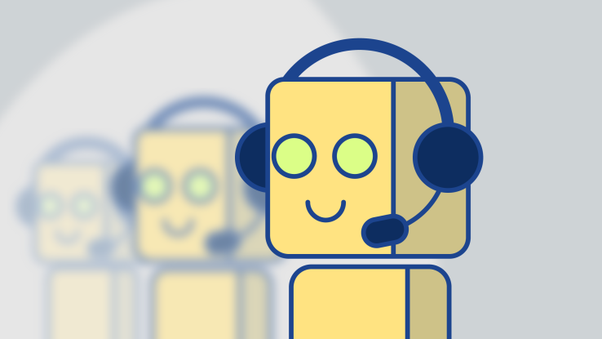 Use of integrated chat bot facility helps execute administrative roles speedily. This covers patient’s discharge, prescription writing / renewing, appointments management and routine consulting.